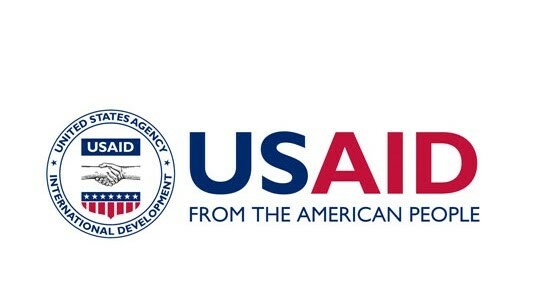 SFSA signed a three-year Global Development Alliance (GDA) with USAID on 28th September 2017. The project is called “Partnerships for Africa Seed Technology Transfer Activity” – or “PASTTA” for short, It supports public to private technology transfer. The emphasis is on adding value to Feed the Future investments. The objective is to develop and implement models for delivery of seed of improved varieties through private channels. 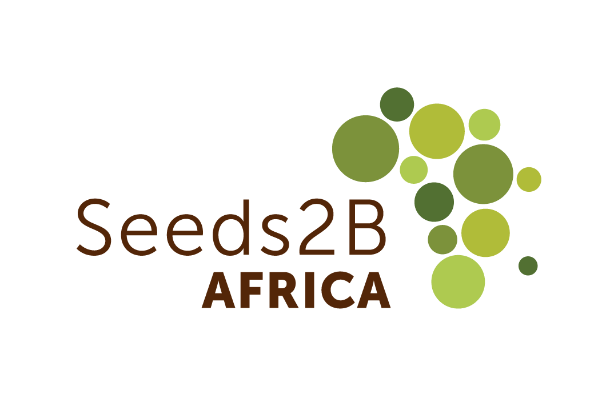 PASTTA will run in several African countries, in cooperation with Seeds2B Africa.